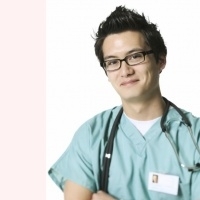 Senior Director for Clinical Practice, Quality, and Advocacy, A.S.P.E.N. 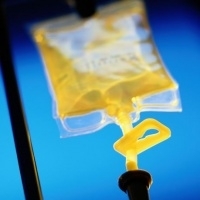 The Medicare Home Infusion Site of Care Act was introduced on Jan. 28, 2015 (S. 275/H.R. 605), and ensures that Medicare beneficiaries can receive infusion treatments in the home. Infusion therapy is fully covered by Medicare in hospitals, skilled nursing facilities (SNFs), hospital outpatient departments (HOPDs), and physician offices, but not in the home. The bill provides a pathway for reimbursement for the professional services, supplies, and equipment associated with infusion therapy in the home under Medicare Part B, thus enabling the current Part D coverage of infusion drugs to become meaningful for Medicare beneficiaries. The bill also would require the Secretary of Health and Human Services to develop quality standards to ensure the safe and effective provision of therapy. This bill would enable the Medicare program to realize the efficiencies and positive outcomes that home infusion therapy has brought to private sector patients for decades. A.S.P.E.N. asks that you support this bill. Access the legislation and supporting documents via the NHIA website. You can support this legislation with the January 2015 clinician provider, home care companies, and patient/caregiver survey results on insurance and nutrition therapy coverage issues. 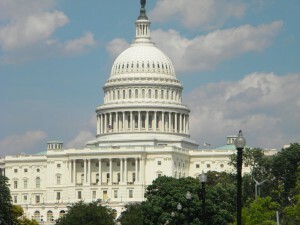 H.R.1411 – ENRICH Act – 114th Congress (2015-2016) was introduced in the House on March 17, 2015, and requires the Health Resources and Services Administration to establish a program of 3-year competitive grants to accredited medical schools for the development or expansion of an integrated nutrition and physical activity curriculum. The curriculum must: (1) be designed to improve communication and provider preparedness in the prevention, management, and reversal of obesity, cardiovascular disease, diabetes, and cancer; and (2) address additional topics regarding individuals in at-risk populations, as practicable, including physical activity and training programs, food insecurity, and malnutrition. The President of the United States released his fiscal year 2016 budget for Congress and there were many positive inclusions for A.S.P.E.N.’s priorities of interest including commitment to research and precise medical treatments, commitment to improved access to treatment, and staunch research funding for the National Institute of Diabetes and Digestive and Kidney Diseases. For more detail on the healthcare and research issues, refer to this HHS budget fact sheet.